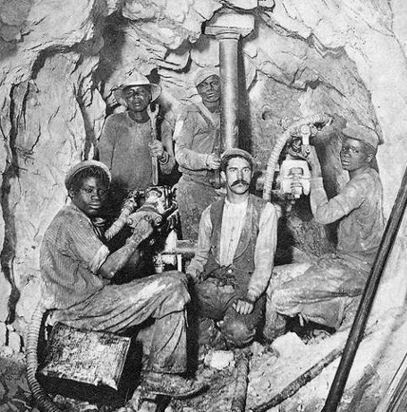 This article explores these issues by examining three moments of transnational labour activism in southern Africa in the first three decades of the twentieth century. Firstly, there was the tradition of ‘White Labourism’: rather than being a peculiarly South African phenomenon, it originated in Australia, spread to South Africa in the early 1900s, and subsequently developed into a significant factor in labour politics in the Rhodesias by the 1920s. Secondly, there was the tradition of revolutionary syndicalism, which stressed interracial working-class solidarity. As developed by the Industrial Workers of the World (the IWW or ‘Wobblies’) in the United States in 1905, this tradition came to South Africa via Scotland, where it spread from radical white labour circles to workers of colour in the 1910s, and then spilt over into the Australian IWW. Thirdly, there was the tradition of the Industrial and Commercial Workers’ Union (ICU), whose politics were an amalgam of two transcontinental currents: Garveyism and IWW syndicalism. The ICU operated regionally, spreading from South Africa in 1919 to South West Africa and the Rhodesias in the 1920s and 1930s.